Almost every designer I know uses Photoshop for their designs, I use them too since they are good and reliable designing tool. But most of us can’t afford the license especially the newbies who would to practice their design skills. And with the latest move from Adobe, you won’t be able to purchase a full version of Photoshop. Instead, you’ll have to go for monthly / yearly plan for $600 per year. And that’s still expensive, even if you’re earning small on freelancing. You need the tool and you need to money to keep up with the bills. The good news is that are other alternatives to Photoshop and they are waiting for your to explore them. Whether you find the price too high, or you don’t need all the features that come with the latest version of Photoshop, don’t worry, this article will help you. PaintShop Pro, from Corel, has long been a low-cost alternative to Photoshop. And while it performs a surprising number of the whiz-bang functions Photoshop is famous for, it’s clearly not the real McCoy, in terms of feature set and performance. That said, PaintShop Pro X6 $44.22 at Amazon is a fantastic value, especially when you consider that the Ultimate edition includes some powerful plugins you’d pay hundreds for on their own. A free, open-source, image editor, the GNU Image Manipulation Program (GIMP) has been a go-to tool for Linux users for years, but has a reputation for being hard to use and lacking many of Photoshop’s features. The reality has changed dramatically over the last couple years. 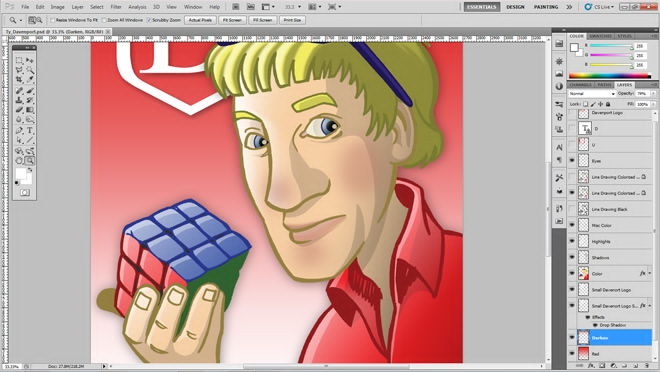 GIMP now has a very competent user interface, as well as an extensive and powerful set of features. 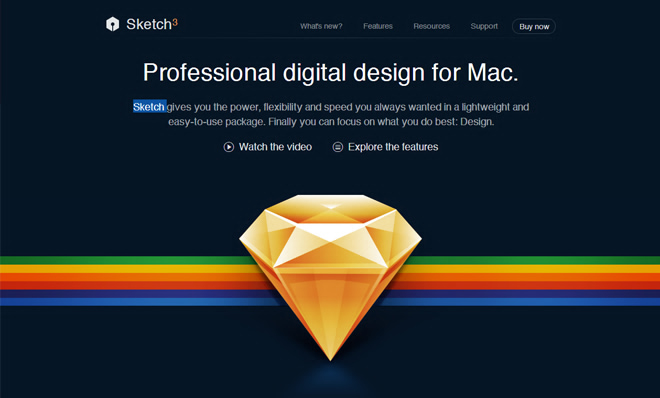 Sketch is built for modern graphic designers, and it shows in every fibre of the app. From a flexible workflow with support for Multiple Pages and Artboards, to advanced Export Options that can export your layers to any size. Powerful features like Symbols and Shared Styles are there to make reusing elements quick and easy. Optimize your digital pictures the way you usually do: adjust color and brightness, correct image sharpness and lighten precisely defined areas. 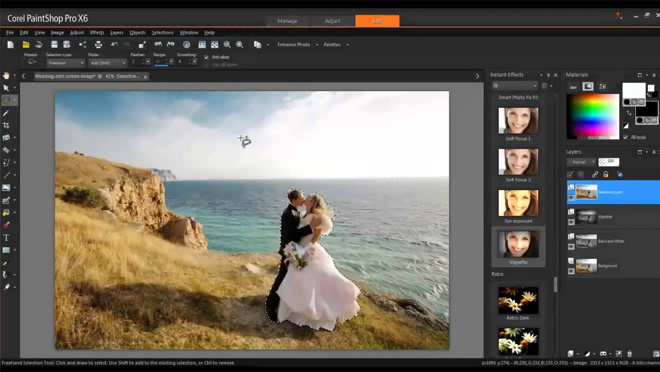 With just a few clicks, you can crop, rotate, mirror, and edit your photos in detail. You can even turn your photos into paintings or fun caricatures in no time using the included artistic effects. 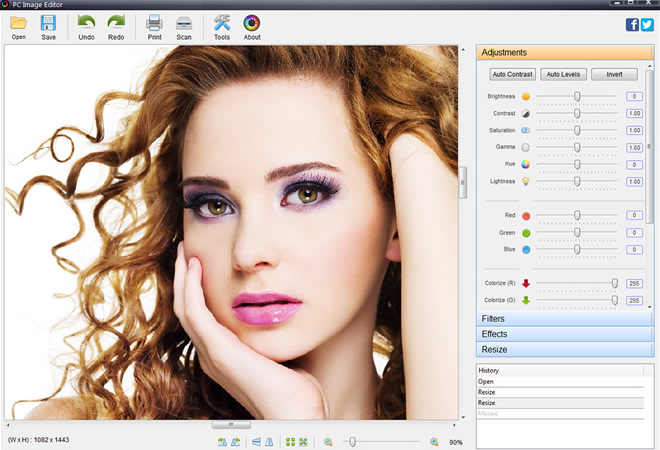 The PC Image Editor is designed to be easy to use and user friendly. It is a product for amateurs and professionals (who are in a hurry). This highly intuitive piece of software supports a high variety of formats which allows you to edit a vast number of images and save it in any format you want. The PC Image Editor is equipped with the usual set of file operations together with some of the slightly higher level editing options & adjust colors in photos; and apply filters if you ever want to do a hands on job in customizing your images. Aperture combines the control and speed pros want for demanding photo tasks with the easy learning curve iPhoto users need to step up to an advanced photo tool. It has been fully optimized for the Retina display on the new MacBook Pro, letting you browse and edit high-resolution images with remarkable clarity and resolution. 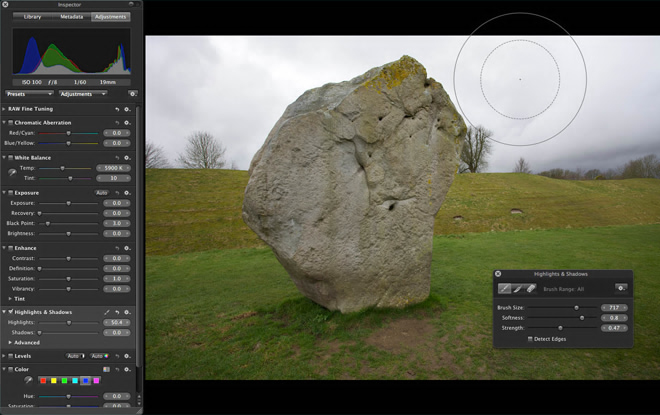 Adobe released Photoshop Express for Windows 8 and RT. The initial impressions of the photo editor was good. 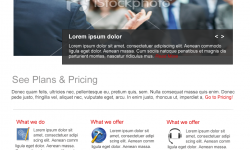 It’s a basic editor with the ability to grow through purchasing add-on packs. In other words, Adobe has released a very basic, FREE, entry level editor that can produce some nice photos. The Looks filter set is nice and the editing tools, while a little bare bones, helps to fine tune your photos. Create photos like a professional with the easy to use tools and features in PhotoPlus X7. Remove all imperfections in a flash, add stunning artistic effects, enjoy amazing colour control, restore classic photos and much more in a powerful editing studio that’s perfect for professional photographers, enthusiasts and beginners alike. PhotoPlus X7 offers complete photo editing for one unbeatable price. Pixlr Express is a fun and powerful photo editor that lets you quickly crop, rotate, and fine-tune any picture, all in a completely ad-free experience. Choose from over 2 million combinations of free effects, overlays, and borders to further personalize your image. Pixlr Express makes you look like a pro, even if you’ve never edited a photo before. There are more ways to get the job done if you are short on budget to get the license version. You just need to do a little bit of research and make sure you learn how to use the tool to it’s full potential so you can do everything you need to do. These are the 10 Most Unheard Photoshop Alternatives that I could find, if you know more, don’t hesitate to add it on the comments below!